In recent times, smartwatch technology has developed such that a watch can be a smartphone companion and it can perform most of the functions of the smartphone independently. Samsung is right on top of its game in the smartwatch industry and has unveiled different versions of smartwatches. 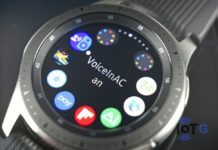 It released the Gear S3 smartwatch in November last year but at the time, LTE support was only on the Gear S3 frontier. 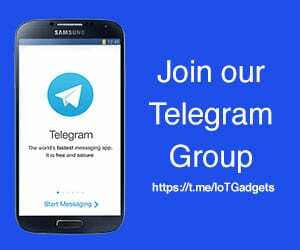 The Samsung Gear S3 is a Tizen-based circular smartwatch developed by Samsung Electronics. 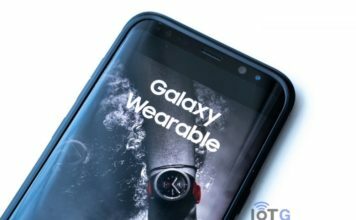 Subsequently, It included LTE support to the Gear S3 classic which commenced sales in its hometown (South Korea) with the hope that it will later penetrate the US. Since it made its entry in the US several weeks ago, AT&T and T-Mobile are already selling this smartwatch. 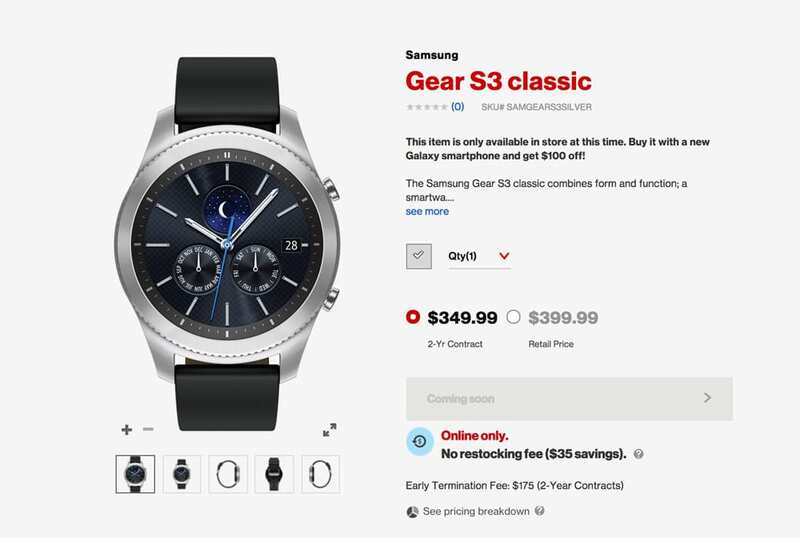 Now, one of the biggest carriers in the United States, Verizon, has just announced that the Gear S3 classic with LTE is now available on its network. The smartwatch sells for $349 on a two-year contract but customers can purchase this device at a retail price of $399. 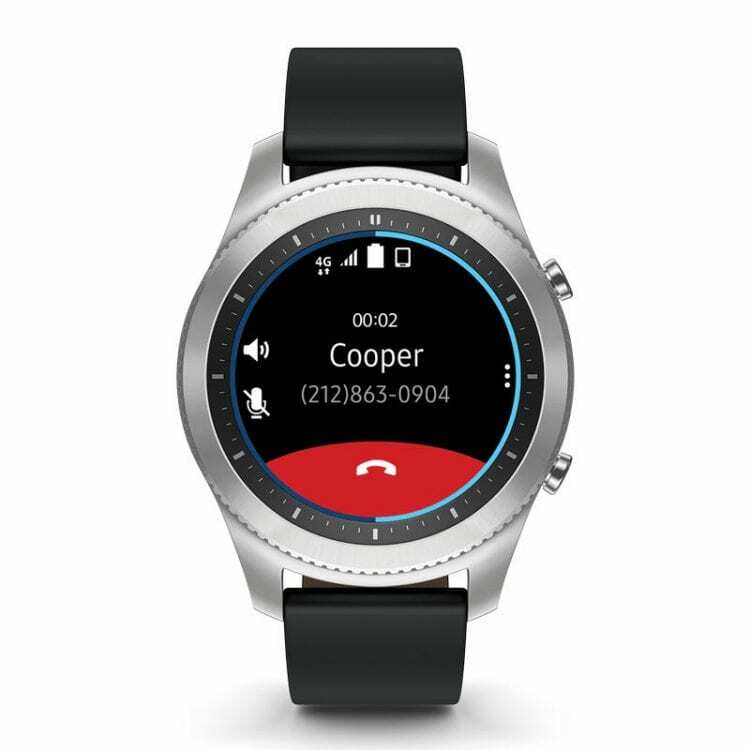 Verizon’s value added services such as NumberShare will be compatible with Gear S3 classic with LTE just as it is with AT&T’s NumberSync. This feature allows phone calls and text messages on the smartphone to be received via the smartwatch even though the phone is very far away. Answer calls hands-free with the built-in speaker and microphone. 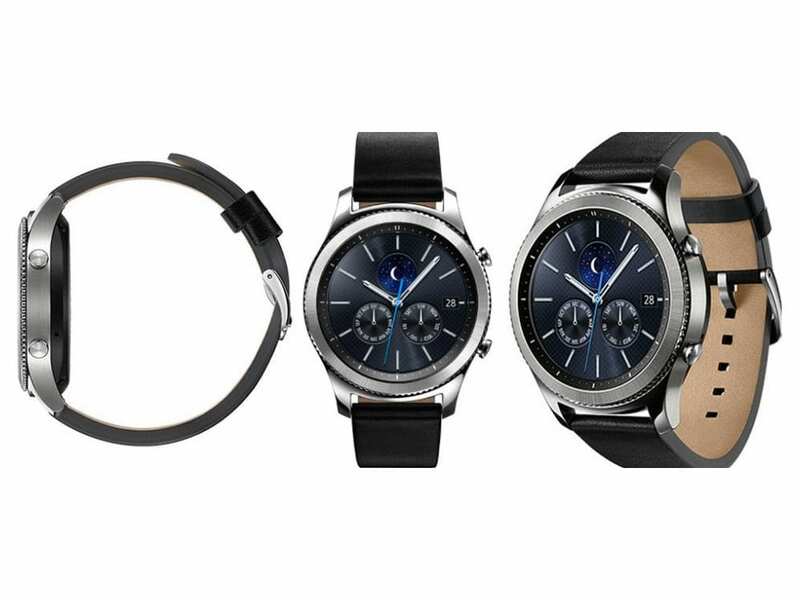 As a reminder, the Samsung Gear S3 is designed with an extravagant metal and a stylish leather band. It sports powerful features and now with Verizon 4G LTE network, you can stay connected with notifications and updates. The Gear S3 classic can go for a very long time on a single charge as it is a Tizen-based circular smartwatch which consumes less power. 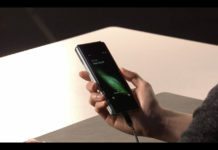 It is equipped with wireless charging which is fast and easy thus you don’t have to go through the heck of connectors and cords. In addition to this, the Gear S3 classic has a convenient and easy path to accessing apps. Social media, health apps, songs and lots more can be accessed without touching your phone. This device is not compatible with international travels thus we recommend purchasing a world device if you intend to travel out of the US and its environments.